​Malawi is a landlocked country with the well known Lake Malawi covering the majority of its eastern border. At approximately 900 kilometres (560 miles) long and with varying widths of no more than never more than one third of its length, the country is very much elongated north-south. The team began their journey in the north and this map shows the distance the team covered during the project with film showings in 9 major areas. Hannah and Jamie have just finished their first and very successful bicycle powered cinema project in Malawi. 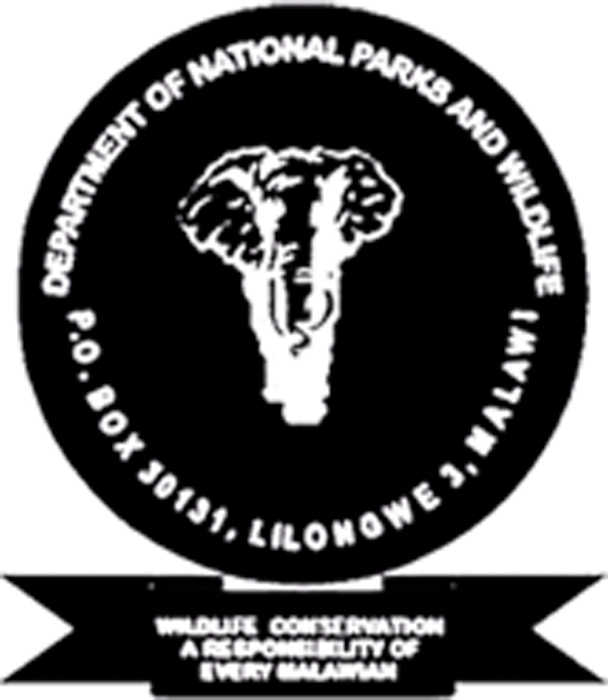 This project particularly focused on elephants and the illegal ivory trade. 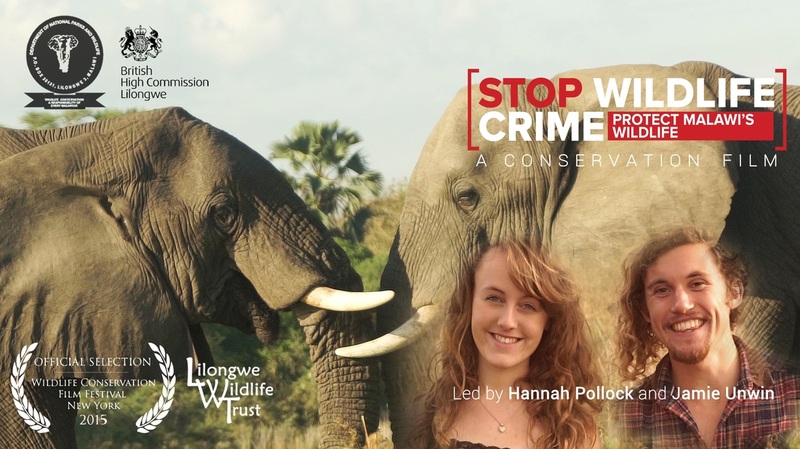 Jamie Produced the "Stop Wildlife Crime, Protect Malawi's Wildlife" film for LWT but the pair felt more could be done so they created their own Bicycle Powered Cinema. ​Over 6 weeks they reached over 14,000 people with the film in their discussion led showings at both schools and communities. 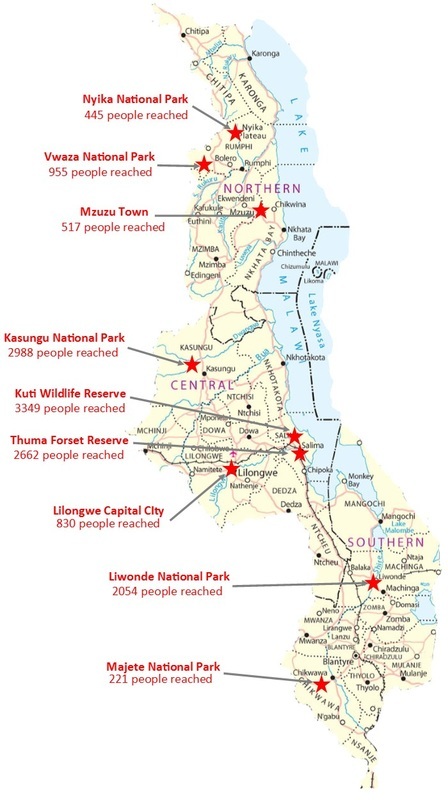 They also took 336 children into 6 of Malawi's protected areas to see their countries wildlife for the very first time. The team worked with local educators throughout Malawi who helped with the community engagement during park visits and film showings. The team also set up a 'wildlife guardians' network of enthusiastic individuals, these will be followed up by organization ‘Children in the Wilderness’ and by the wildlife clubs of the Department of Parks and Wildlife. ​The project has now been handed over to the Lilongwe Wildlife Trust and with funding from the British High Commission a similar Bicycle powered cinema has been bought which will stay in the country enabling them to continue showing the film to unreached areas. All in all we hope to have left a lasting legacy. 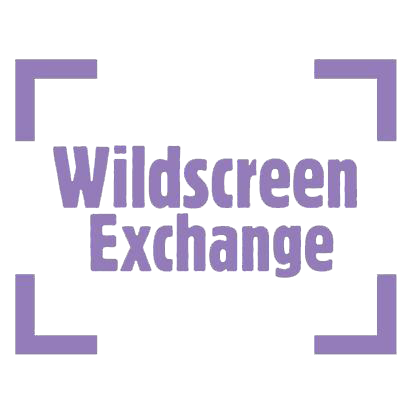 This is the film that was produced by Jamie as part of the Lilongwe Wildlife Trusts 'Stop Wildlife Crime, Protect Malawi's Wildlife' campaign. 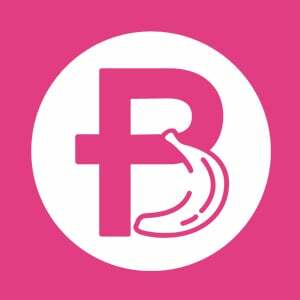 A Chichewa version was made and this was then shown to the communities. We'd like to say a massive thank you to all the people named for their support raising enough to make Project Malawi a reality! ​Thank you so much to all of our official partners as well as to everyone who got involved for your continued support! It's important the project is sustainable and leaves and lasting legacy so the team will pass on the bicycle powered cinema project to LWT who will continue it for many years to come. 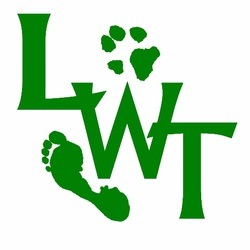 Lilongwe Wildlife Trust work involves tackling wildlife crime in the country. they have a nationwide Wildlife Emergency Response Unit, Education program that reaches over 24,000 school children around protected areas and anti-trafficking work, investigations, sensitisation of law enforcers like judiciary, border and airport police. The incredibly successful conservation charity that have historically brought many wild areas back from the dead. We were honored to be welcomed by AP at both Liwonde and Majete. 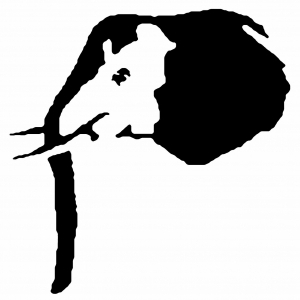 WAG protect the only remnant population of Elephants outside a government protected area. The rangers are so passionate about wildlife, WAG will assist with Thuma and Kuti segment. Malawi's finest car hire firm based in Lilongwe and Blantrye are sponsoring the project by providing a Nissan 4x4. Provided new generation lithium ion batteries for the bicycle powered cinema. The batteries are incredibly light, waterproof and long lasting. 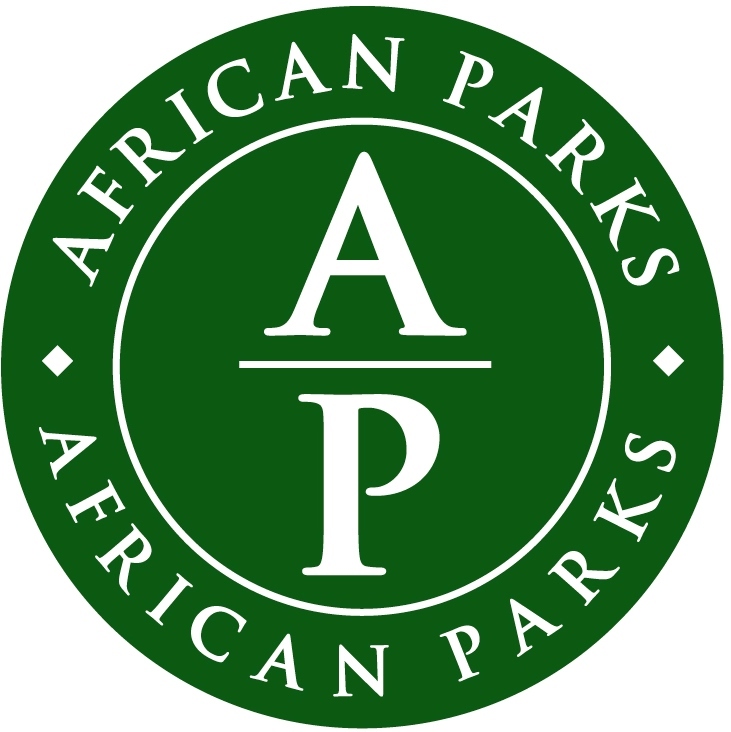 Respected worldwide this renowned NGO supports conservation projects all across globe. The Whitley Wildlife Conservation Trust has provided financial support as well as invaluable advice. 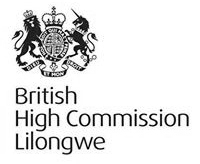 The British High Commission develops and maintains relationships between the UK and Malawi. It deals with a wide range of political, commercial, security and economic questions of interest to the UK and Malawi. Pageant Pewter have donated 40 hand crafted pewter elephant pin badges which will be awarded to a 'wildlife guardian' in each village, the awardee will be someone who is playing an active role in stopping wildlife crime. 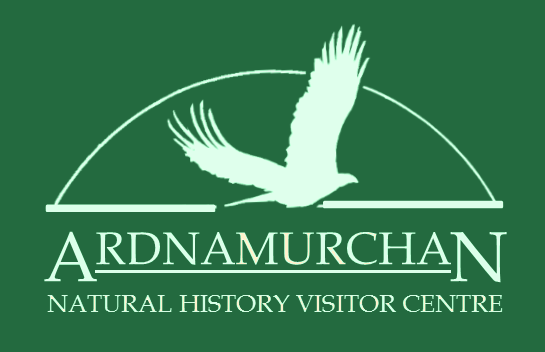 The Ardnamurchan Natural History Centre donated 42 stockings that were then filled with kind donations from the British public and given to the scouts at Thuma Forest Reserve on Christmas Day.